With automated, enterprise-grade technology and solutions in 100+ languages, our globalization model is all about communication. We have the talent, experience, and expertise to help you open new world markets. Multilingual content and eLearning solutions that enable manufacturers to capture global market share with confidence. 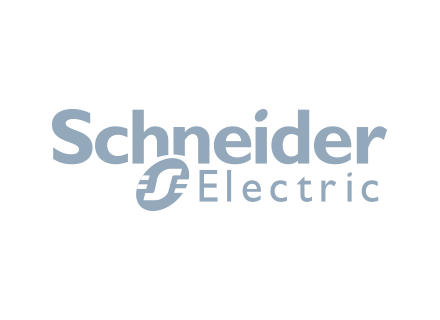 We are a dynamic, expansive, global company seeking passionate and committed individuals to join the growth of our diverse team. Certified technical translations for the worldwide financial services industry. Our translation solutions go beyond words to help you entertain a global audience and more. We speak the language wherever you are from exploration, generation, renewables, energy services, and more. Enabling Globalization, one traveler at a time. Our global footprint and enterprise language offerings help accelerate cross-border transactions, mergers & acquisitions, and government investigations. 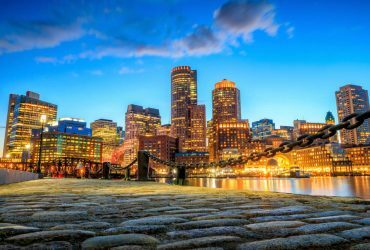 We bring together a 6,000-strong network of professional in-country linguists, culture experts, and the latest language technology to deliver localization solutions to global businesses in IT/telecom, life sciences, energy, automotive, manufacturing, financial services, consumer electronics, and more. 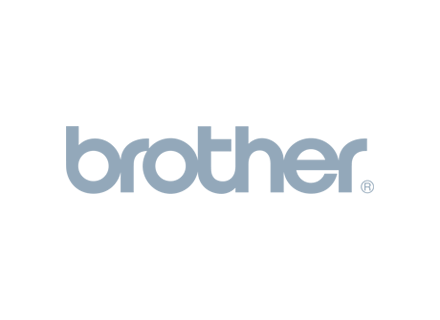 Accurate translation of user manuals, reference materials, websites, and more. Streamlined L10N of enterprise & consumer applications, GUI & help, validation. We know our clients’ industries to drive their growth in global markets. Strong know-how in translating online interactive course, multimedia, voiceover. Automated testing solutions for functional, cosmetic and linguistic validation. Term extraction, creation, translation, storage and update for improved quality. The care and satisfaction of our clients is our #1 priority, and we are committed to always providing our customers with outstanding service 24x7x365 – Customer service the way it used to be. We have helped clients reduce localization spending by 30% to 50% using technology to automate and eliminate redundant work. Our proprietary tools drive both quality and efficiency. Powered by our large network of professionally trained linguists with in-depth subject matter expertise, we deliver quality translations that speak our clients’ language both technically and culturally. We hire the best and brightest the industry has to offer. CSOFT has achieved continued success over 10 years through pure organic growth. As well as inspiring stories of his real-life experiences ascending Mt. Everest, Ruben Payan has over the past decade provided guidance to CSOFT members on how to maintain physical and mental well-being in the office space. Ruben’s 2013 expedition to the summit of Mt. Everest embodies his tireless and inspiring pursuit of harnessing physical and mental strength to achieve desirable goals. Fortune’s Most Powerful Women Entrepreneurs! CSOFT’s President and CEO Shunee Yee selected as one of Fortune’s 2012 Most Powerful Women Entrepreneurs. Over the last decade, entrepreneurship has seen a rapid and invigorating surge, with particular focus on women entrepreneurs. According to Global Entrepreneurship Monitor (GEM), the number of entrepreneurs around the world in 2012 was nearing 400 million, with 163 million early-stage women entrepreneurs. In 2003, President and CEO Shunee Yee was also counted in the mix, as co-founder of CSOFT International. 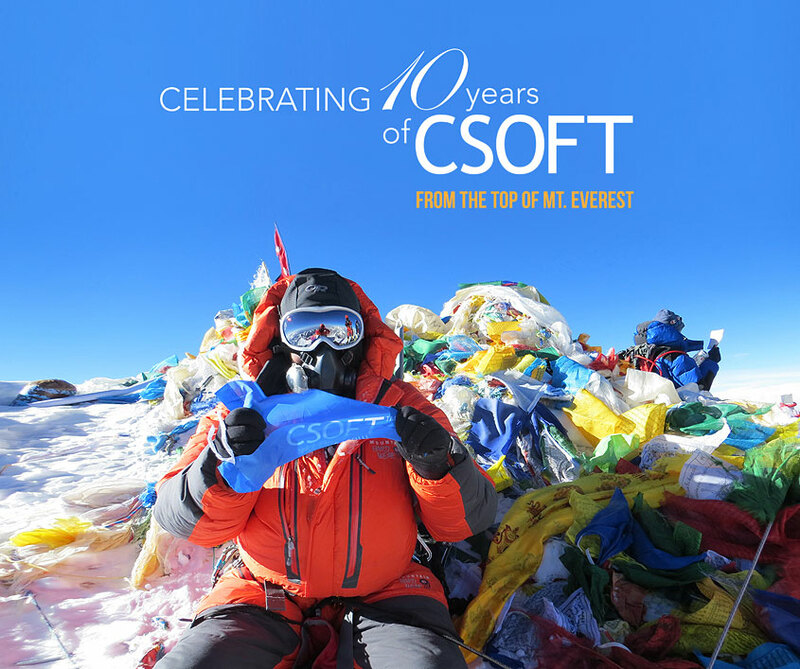 In the last nine years, not only have employees, global partners, and clients of CSOFT been able to witness Shunee’s dedication, business acumen, drive, and creativity, she’s also been recognized by the larger global business community. Shunee was selected by Fortune as one of the ten Most Powerful Women Entrepreneurs of 2012. A globalization publication focusing on cross-border communications: strategies, best practices, technologies and success stories. The storyline of Crisis 108 is extreme, set in a world where the shortage of energy resources is very severe. We purposely chose to exaggerate the energy crisis to generate open dialogue about what we are facing today and what we can do to evade a full-scale crisis. 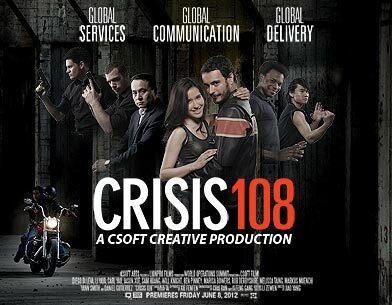 CSOFT’s debut featurette “Crisis 108,” depicts a world where the shortage of energy resources is extreme. The mini-film showcases the creative production capabilities we can offer to clients through our Creative Services division. And just for fun, we cast the entire crew with CSOFT employees, and friends. 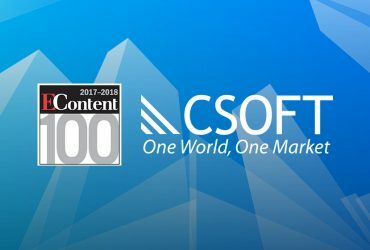 Welcome to our news center, the place for the latest company releases, press articles about CSOFT and our offerings, as well as information on upcoming events. A good technical translator can translate about 2,000 words per day. An editor can proofread about 4,000 words per day. Desktop Publishing (formatting) can take a few hours – or many days. Every translation project is unique and timeframe will vary based on many factors. Translation is a contextual translation whereby the original foreign text is maintained with any language idiosyncrasies intact, whereas transliteration is translating the text verbatim, during which any context may not be lost. Back translation can be defined as the procedure according to which a translator or team of professional translators interpret a document previously translated into another language back to the original language. Usually this process is made by a translator or translators who had not been previously involved in the project and who have no prior knowledge of the objectives or its specific context. Transcreation stands for translation + creation. When translating marketing communication content, translation alone is often not enough to meet the quality of requirement of localized materials. Translated texts must be rewritten or modified to meet the target language and culture requirements of different international markets. However, transcreated content is generally not suitable for TM (translation memory) leverage as the repurposed segments may not be 100% accurate without context. Pseudo-translation is an exercise whereby each translatable text string in a software resource file is automatically replaced with a dummy string with a similar length. The dummy string usually contains accented characters or random characters to represent text in another language. The pseudo-translated resource file is then compiled for localization quality assurance. Pseudo-translation is a quick way to identify issues such as compiling errors due to double-byte or multi-byte characters or missing translations caused by hardcoded strings. What is a translation style guide? A translation style guide is set of instructions that your translators abide by when they translate your content. Typically they include information like if product names should be translated or left in English, preferred international currency, number and date formats, and ways to handle acronyms/abbreviations, and capital/lowercase letter conventions, etc. What are the key testing cycles performed before releasing a fully localized software product? A software product must go through internationalization (I18N) testing, localization (L10N) testing (cosmetic and linguistic), and functionality testing before international release. Internationalization testing should be performed ahead of its localization counterpart to make sure it’s L10N ready and that it’s able to run on foreign language platforms. Localization testing is the step that validates the translated software for truncation as well as layout issues and translation errors. Functionality testing is similar to source application testing and is usually performed as part of localization testing. How do I get started with terminology management? Terminology management is the single most important step you can take to improve translation quality while reducing localization costs. One way to get started is to begin a translation glossary. You can either select terms manually or use a tool such as Term Extract to assemble the terms automatically. Each term should be precisely defined so as to not leave any ambiguity. Next, have your translators translate the terms into your target languages. How do I get our TM back from a translation supplier that we no longer use? In our opinion, translation memory (TM) is an intellectual property of the client. This is because the client has already paid a language service provider to translate the content. TM is created automatically during the process of translation with the use of CAT tools. However, some LSPs refuse to turn in project TMs and use them to lock in a client. One way to get the TMs back is to perform manual translation alignment with previously translated files. Unfortunately, doing so can result in fuzzy match penalties and the aligned segments must be reviewed to ensure match-up and quality.